Thank you Fox for my Dokugasona! 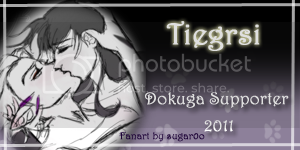 I used to frequent A Single Spark, and now I am happy to be here on Dokuga reading all the amazing stories and seeing all the great art for my favorite pairing. I also like to share my own stories..and a very little bit of art. Currently I am working on re-writing and finishing my story, "Family Secrets", which I began 4 years ago on Single Spark. I may put up a few one-shots or drabbles here and there, but I really am trying to concentrate on just that story. Once FS is finished I have a couple more ideas in mind for future fics! Disclaimer for all my stories (so I don't have to add it to each one). Rumiko Takahashi owns Inuyasha, including the characters Kagome, Sesshomaru, Rin, Shippo, Sango, Miroku, Inuyasha, Naraku, Kouga, Ayame, Ginta, Hakkaku, Myoga, Kohaku, Kirara, Kana, Kagura, Hakudoshi, Kaede, Jaken, Totosai, Jinenji, Ah-Un, and many others. 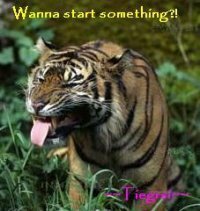 I do not accept, expect, or make any money from my writings based from this series. Only individual characters where noted in my stories are property of myself. I bow to the greatness of Rumiko Takahashi! This story was posted a long ago on Single Spark, but I am moving it here, one chapter at a time (as I am editing as I go). And I will be finishing it, finally! Reviews are always welcome! Synopsis: Kagome and Sesshomaru both have secrets hidden in their family heritage. Will the surprises they find draw them together at last? Rated for lemons in later chapters. General plot is rated "R" for language and suggestiveness. Just a series of drabbles/oneshots. Someone would like a message delivered to the past, and young Kagome is the only one who could possibly make the trip. Kagome and Inuyasha are at odds once again. To relieve her stress, the miko runs off to enjoy a bath, and a fantasy. What will happen when the fantasy becomes more than mental imagery? Just a short drabble that's not quite poetry. One-Shot. 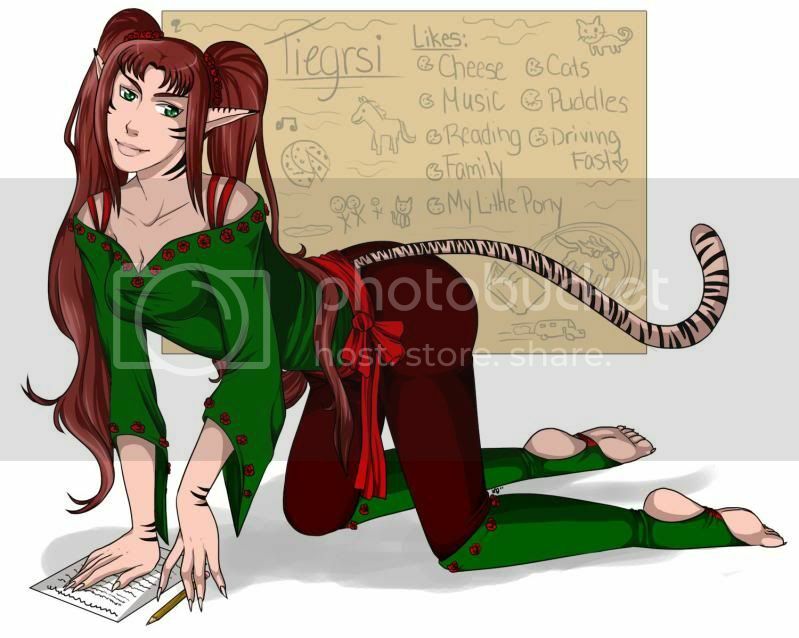 Kagome needs to study for her final exam on the French Language, but there is no one around to practice with. Doesn't anyone in The Sengoku Jidai speak anything besides Japanese? Rated for Inuyasha's dirty mouth. After Naraku's defeat, Kagome chooses to return to the modern world. She discovers quickly that the life she thought she wanted is simply not what she expected. While working at a museum she comes across a journal written by non other than Sesshomaru. What does the Inu Lord have to say during the years after Kagome's departure? Hi there! Just wanted to say thank you for reviewing A Thousand Tales, and thank you for the welcome back! It's definitely good to be back writing again! I love your picture it is super cute and gave me a great laugh after a long day at work! Feedback from Tiegrsi: LOL. I'm glad you like it! I thought the picture was too funny, I couldn't resist using it.